As the world’s largest producer of pork products, Murphy-Brown, LLC – a subsidiary of Smithfield Foods Inc., with an eastern division located in Waverly – places animal care as a top priority, upholding these standards when working with contracted hog farmers throughout the state. 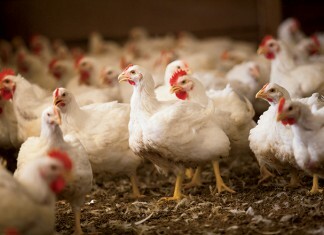 “Murphy-Brown and Smithfield Foods have an unwavering commitment to animal well-being. It is ingrained into our culture to take care of our animals and ensure that every day all of our animals are safe, comfortable and healthy,” says Don Butler, vice president of government relations and public affairs, and chair of Murphy-Brown’s Animal Care Committee. When it comes to housing, piglets and hogs are moved from barn to barn so that they have ample room to grow. 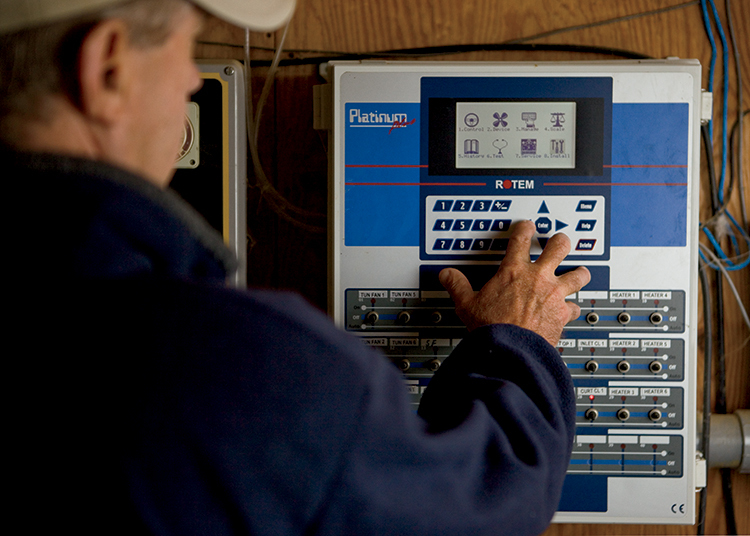 Within each barn, extensive control boards and heat sensors monitor and maintain the temperature at all times. These sensors notify farm workers immediately if conditions in the facility change. “We try to provide the optimum environment for the pigs inside the barns regardless of the climate or what time of year it is,” Butler says. For the comfort and care of pregnant sows, Murphy-Brown announced in January 2007 a “free access” or group housing arrangement and is phasing out individual gestation stalls. Working together with Dr. Temple Grandin, a prominent animal behavior expert for the livestock industry, the company developed an in-house care program that reduces stress through trained, regular handling. 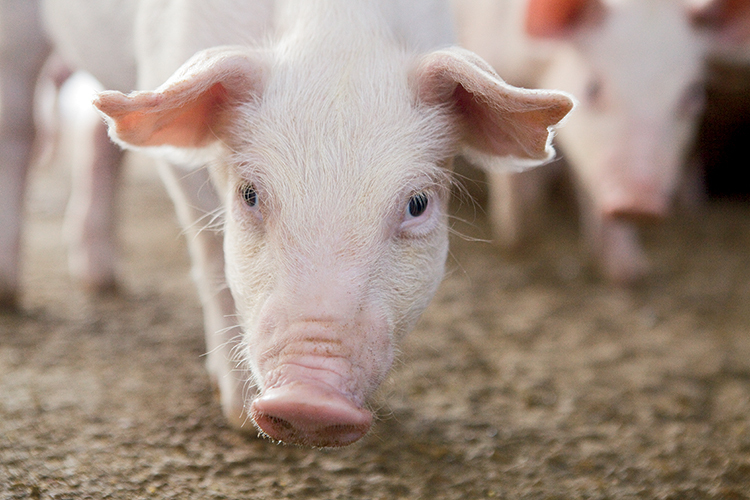 Pigs are observed daily, and antibiotics are used only for treating or preventing disease – never for growth purposes. Additionally, feed is tailored for different stages of life so nutritional needs are always met through quality ingredients. 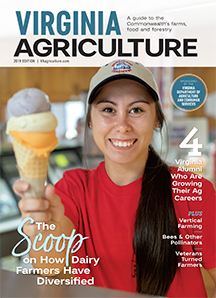 The company’s production success illustrates that well-managed care is the best formula for raising healthy hogs. Everything Rockingham County poultry farmer Oren Heatwole does is for the benefit of the birds. “We give them the best care, the best water and the best feed in order to ensure their health and welfare,” Heatwole says. Housing is one key area to ensure bird comfort. Computers are constantly monitoring the poultry house temperature to make sure the houses don’t get too hot during the day or cold at night. 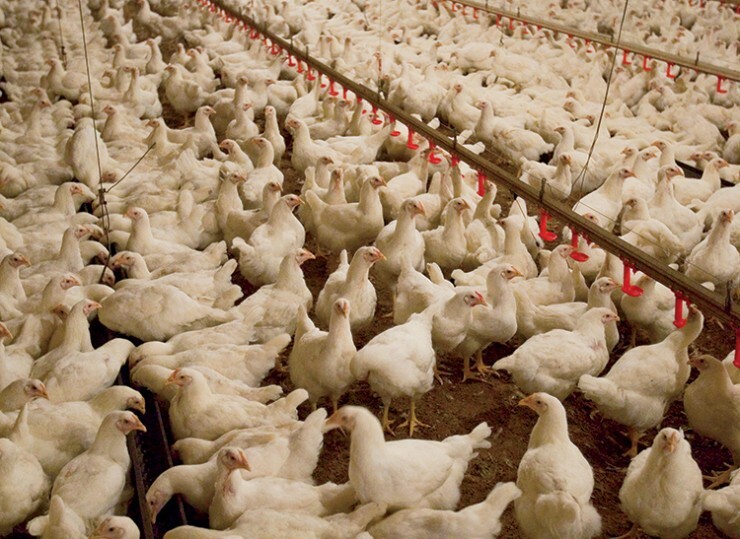 Additional technologies include cool cells, misters, stir fans and improved ventilation through attic inlets, which transfer warm air to the living area of the poultry house. Computerized sensors also alert personnel if a power outage should occur. Technology controls feed and water, which also improves efficiency. Special waterers deliver fresh, clean water to birds whenever the chicken desires. These systems also reduce spillage to keep bedding dry. Other technologies include sending information directly to a smartphone to provide instant growth progress information. With modern housing and management practices, farmers produce pork and chicken more efficiently while keeping animals safe and comfortable.